Are you or your friends on a weight loss regime? Or are you about to go on one? Behind all weight loss programmes is the need to still have a ‘balanced’ diet and enough exercise. Most people do not easily manage both requirements. It can be very laborious to ensure a balanced diet EVERY DAY and this endangers your health, whilst dieting. 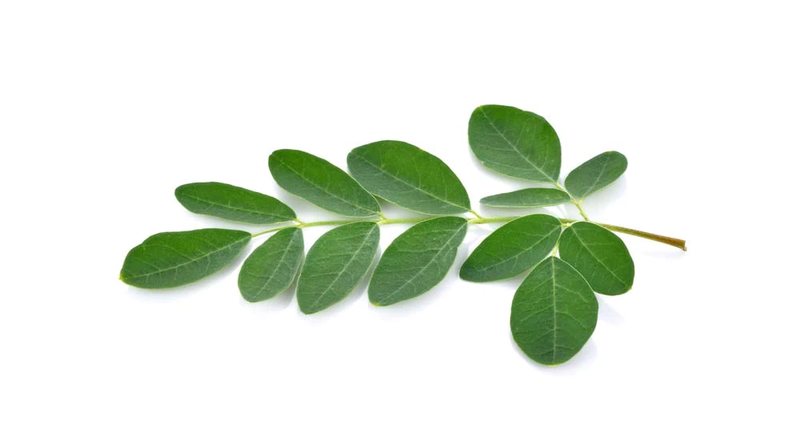 Receiving regular daily amounts of vitamins, amino acids, antioxidants, phyto-agents, anti-inflammatories, enzymes , and many other body requirements from our Moringa Olifiera, will give you the confidence that you are not depleting your body of vital nutrients if you invariably fail to manage a balanced diet EVERY DAY. Morover, the body needs certain nutrients and psyto-chemicals to repair your cells, muscles and tissues. The body needs to do this EVERY SINGLE DAY. Moringa consumption gives you the assurance and the satisfaction that you are not damaging your health if you fail to feed it the correct nutrients, whilst on a simple or punishing weight loss diet. Rid yourself of the guilt and the danger. That’s the benefit of Australian Moringa Powder with weight loss programmes. ** All suggested amounts for comsumption are only general in nature. Please seek the advice of medical practioners before you use Moringa. More and more Medical Practitioners are becoming aware of the Moringa Olifiera.